What will Mr. and Mrs. Potato Head wear today? It is up to your imagination! 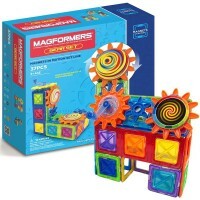 This Imaginetics magnetic play set comes with a large playboard and 22 magnet part to mix and match on Mr. and Mrs. Potato Head. 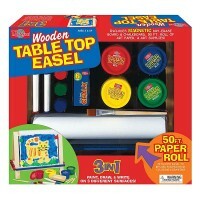 Great for on-the-go fun or at-home play! Children love magnets! They are great fun! 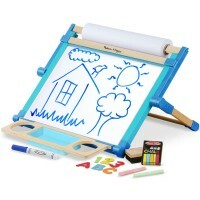 Imaginetics is a prominent magnetic toy manufacturer that offers fun new range of high quality fold out magnetic play boards with a sheet of magnetic stickers. Collect and enjoy Mr. & Mrs. 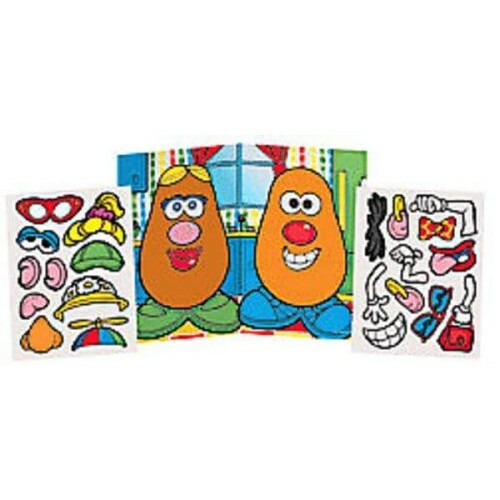 Potato Head set as well as lots of other exciting magnetic toy characters! 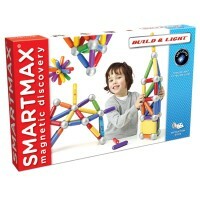 Re-use the magnetic toys over and over again. 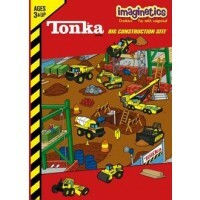 Slide them across the play board, mix and match them as you add to your Imaginetics collection! 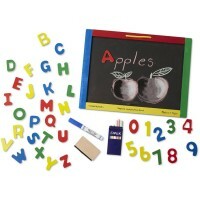 Stick them on other surfaces too, they look great on the fridge door Large size for floor or table play Small size easy for young children to hold, good for travel playHave a blast with this Mr. & Mrs. 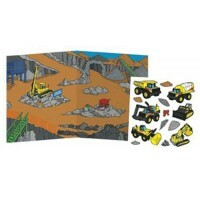 Potato Head large magnetic playset and many others made by Imaginetics! Write your own review of Mr. & Mrs. Potato Head. Rating: 5 by Carolyn, CT I love EVERYTHING about it. They are big. Brightly colored. Easy to play with. Lots of different things to do with it. I should have ordered enough for my husband and me because we have to fight the kids to let us play with it. Rating: 4 by Amy, CA It's a perfect traveling toy. Rating: 5 by Karen, WA I purchased these sets as party favors for my son's guests. Everyone loved them.